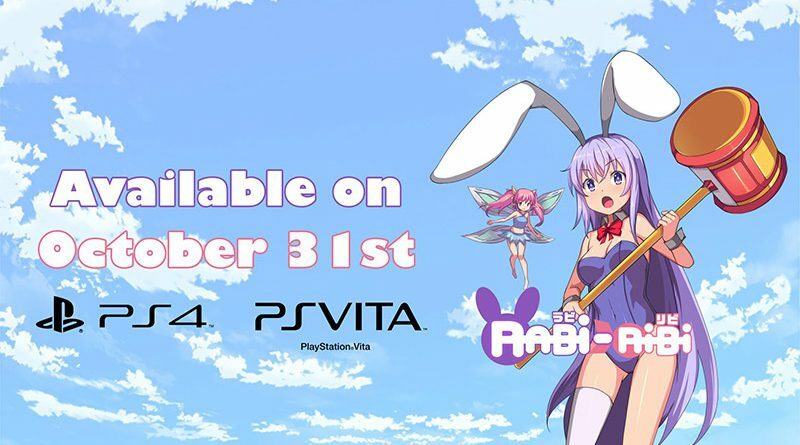 Sekai Project has announced that the side-scrolling action game Rabi-Ribi launches on PS Vita and PS4 in North America on October 31, 2017. In Europe, Rabi-Ribi was released on September 1, 2017. A limited physical release for PS Vita and PS4 is planned by Limited Run Games. Created by Taiwanese indie devs Crespirit, Rabi-Ribi combines freedom of exploration and the white-knuckle intensity of truly punishing bullet-hell boss fights with the overwhelming cuteness of bunnies.